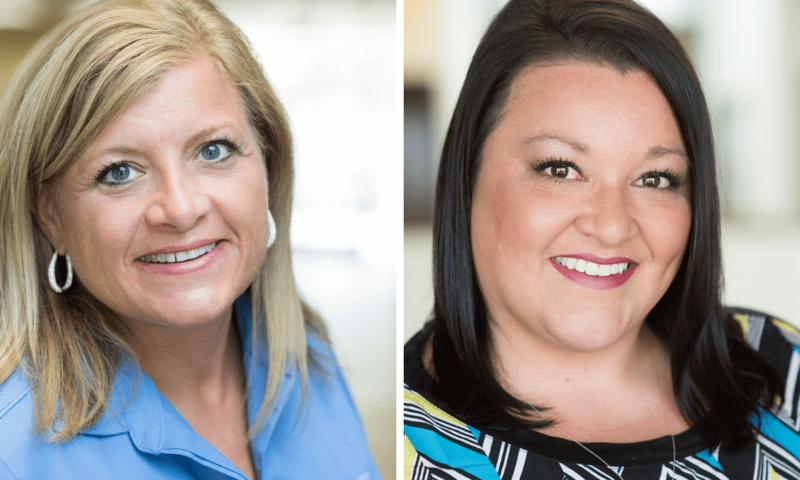 LITTLE ROCK – Southern Bancorp (“Southern”) recently announced that LaRay White of Blytheville and Brooke Beck of Arkadelphia have each been promoted to the newly created position of Community Relations Leader in their respective markets. In the newly developed role, each will represent the Community Development Financial Institution (CDFI) in several focus areas, including financial development services, business development, community relations, and public policy within their markets and surrounding communities – all with the goal of creating a community level connection to Southern’s unique work as a mission-driven community development bank. 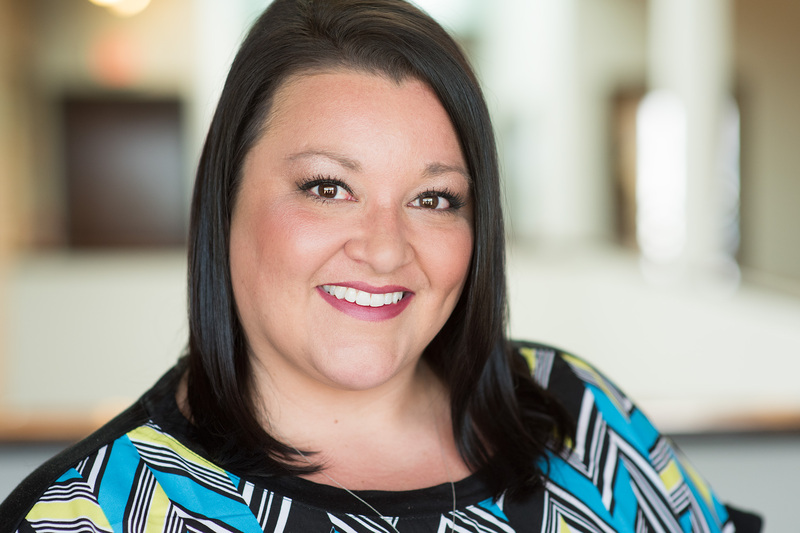 A Northwest Arkansas native, LaRay White graduated from Siloam Springs High School and received her Bachelor of Science degree from the University of Arkansas at Fayetteville. She is also a graduate of the Mississippi School of Banking. In 2005, she joined Southern Bancorp as a financial advisor before transitioning to a business development role. White has long been active in the Blytheville community where she currently serves on the Blytheville Public School Parental Involvement Committee and often teaches financial literacy to students. She has been named Intermediate School, Middle School and District Volunteer of the Year for Blytheville Schools. White recently completed her last term as a board director for the Greater Blytheville Area Chamber of Commerce. She is also a member of the Rotary Club and was previously named Citizen of the Year by the Lions Club. White and her husband, Dean have two sons, Garrett and Zac. Brooke Beck received her Bachelors of Business Administration in Management from Henderson State University. She began her career at Southern in 2006 as an Internal Auditor before working with Southern’s non-profit partner, Southern Bancorp Community Partners, as a Community Development Officer. 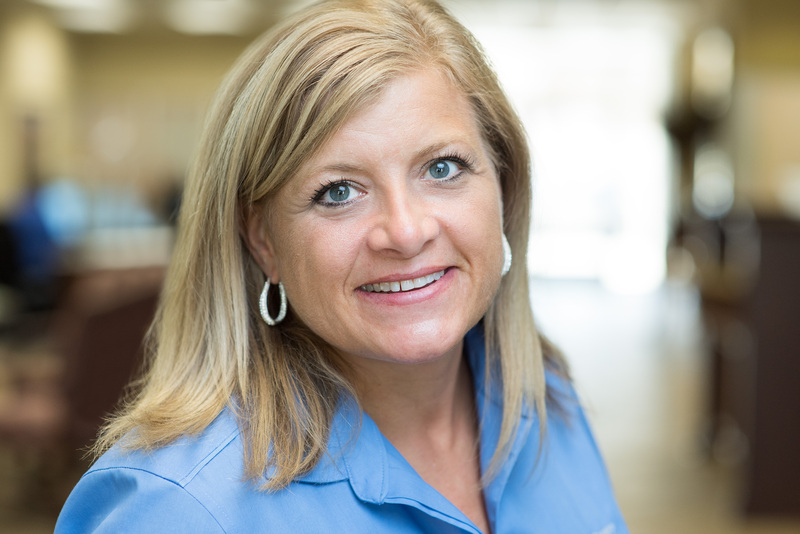 Most recently, she has been part of Southern’s mortgage lending team. Beck is heavily involved in the Clark County community, serving as treasurer for the Downtown Arkadelphia Network Board of Directors and as a member of the Clark County Farmers’ Market Board of Directors. She has previously served as president and fundraising chair for the Arkadelphia Chamber of Commerce Board of Directors and as board director for the Arkadelphia Regional Economic Development Alliance. In both 2016 and 2017, Beck was named Clark County Person of the Year. She and her husband, Rusty, live in Arkadelphia and have two children, Carlie, 15, and Ramsey, 9. Southern Bancorp, Inc., a bank holding company; Southern Bancorp Community Partners, a 501(c)(3) development finance and lending organization; and Southern Bancorp Bank, one of America’s largest rural development banks; were founded in 1986 by a group of business, political and philanthropic leaders who were concerned about the economic decline of rural Arkansas. All three entities are U.S. Treasury certified Community Development Financial Institutions (CDFIs) collectively known as “Southern.” With $1.3 billion in assets, 65,000 customers and 46 locations in Arkansas and Mississippi, Southern invests in people and businesses in rural communities; empowers them to improve their lives; and helps them transform their communities. Learn more about Southern on the web at www.banksouthern.com & www.southernpartners.org.